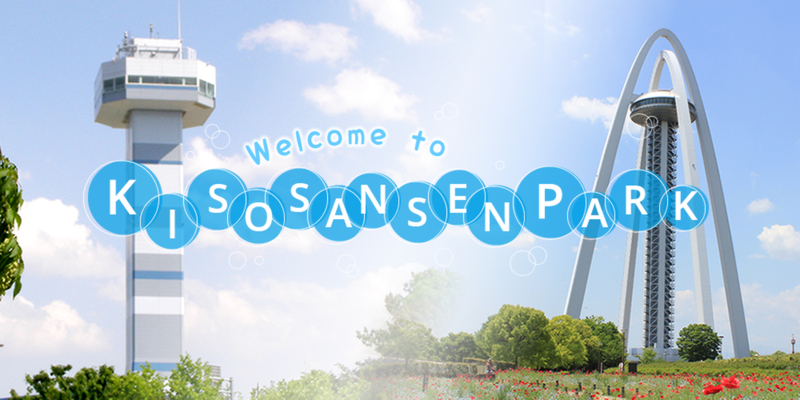 Kiso Sansen Park is designated as a National Government Park, which is based on Urban Parks Law. This park locates along the Kiso River, the Nagaragawa River and the Ibi River, and is popular mainly among people in Tokai Region. This park has 13 areas, which are used by around 9,900,000 people per year. It has several facilities, such as an observation tower named 138 Twin-Arch, a water ecology park named “Kisogawa-Suien”, and several playgrounds. Many people play in this park in order to build up their health, for fun, and so on. © KISO SANSEN PARK All Rights Reserved.